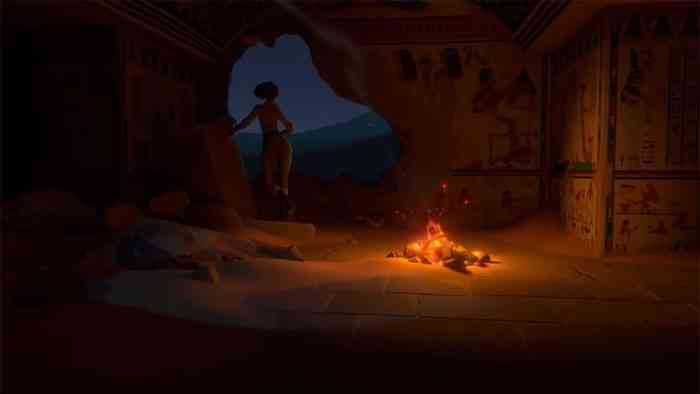 In The Valley of Gods, an upcoming first-person adventure game from Firewatch studio Campo Santo, is possibly no longer launching in 2019. The game’s Steam webpage currently lists its release date as “To Be Determined” and one of the game’s developers had a GDC 2019 presentation slide that was said to have listed the release window as “20XX”. The GDC 2019 slide was seen by a Game Informer staff member who said that, at the end of the presentation, the corner of a new screenshot for the game had a date that read “20XX”. 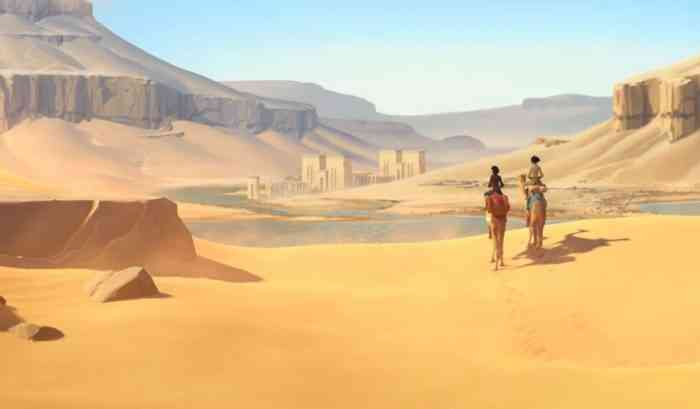 When In The Valley of Gods premiered during The Game Awards in 2017, the release window was revealed as 2019 but this recent info points to an unannounced delay. COGconnected has contacted Valve about this and will update the story if we get a response.